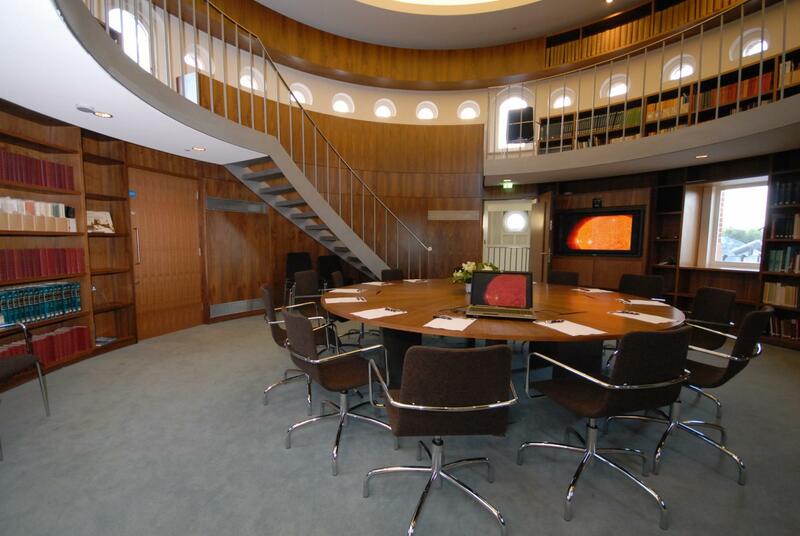 Located in the recently restored late-Victorian South Building at the Royal Observatory, the Endeavour Room is an ideal venue for a small corporate meeting or dinner. 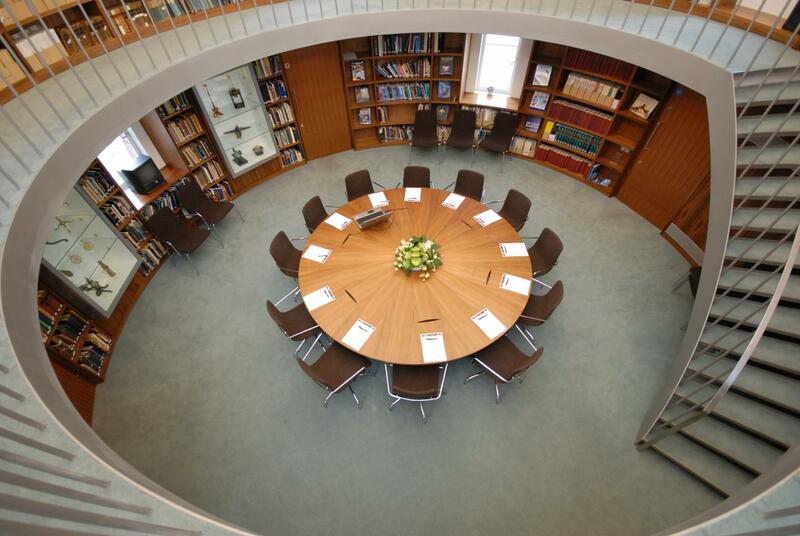 This private retreat features a domed roof and circular walls lined with books and astronomical memorabilia. Their is natural lighting from windows on every side. 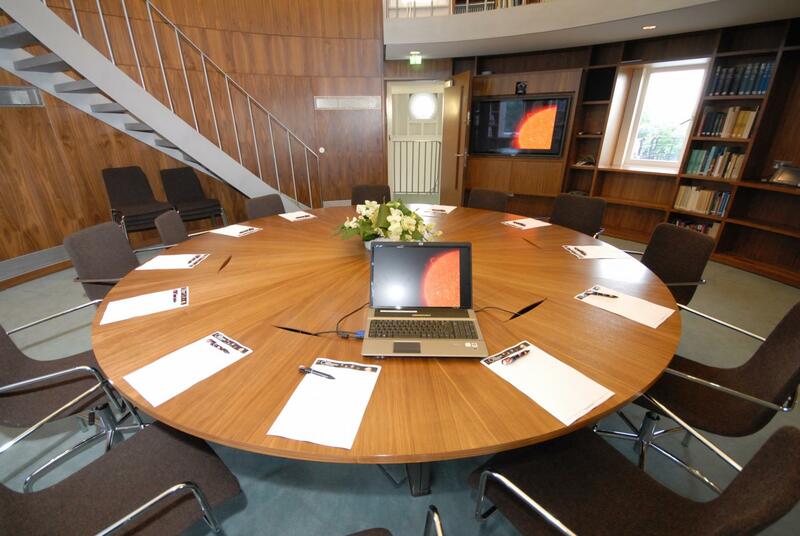 The large purpose-built conference table creates an intimate and prestigious atmosphere for a small number for guests. Hire includes plasma screen, laptop and connecting cables, slide clicker/laser pointer, internet connection, flipchart and delegate stationary. 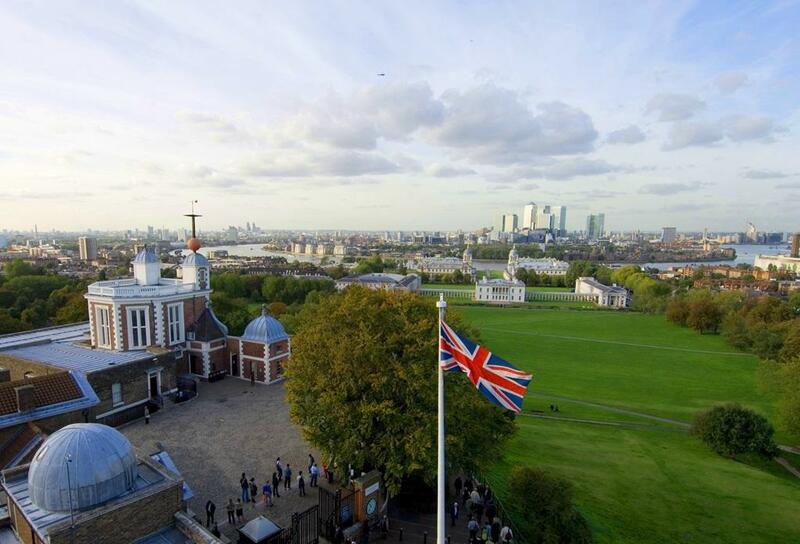 Located in the heart of a UNESCO World Heritage site The Peter Harrison Planetarium at Royal Museums Greenwich provides a versatile setting for any event. 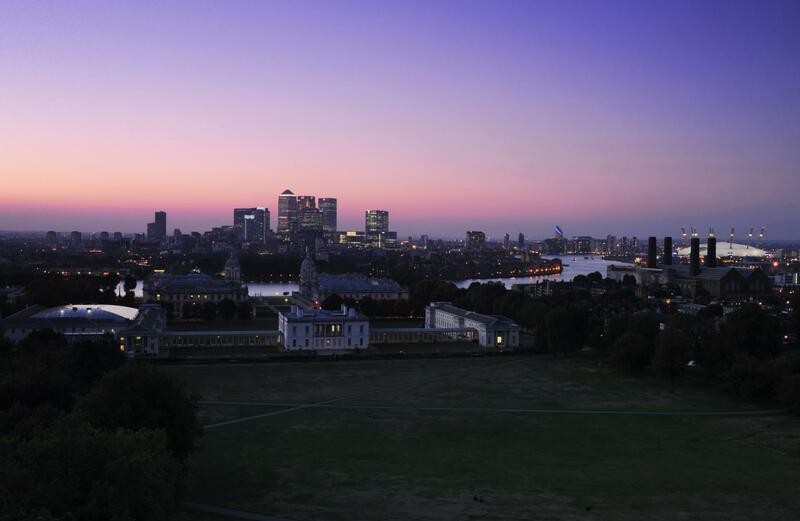 It overlooks the stunning Greenwich Park & sparkling Canary Wharf. Located only 20 minutes away from the hustle & bustle of the city. 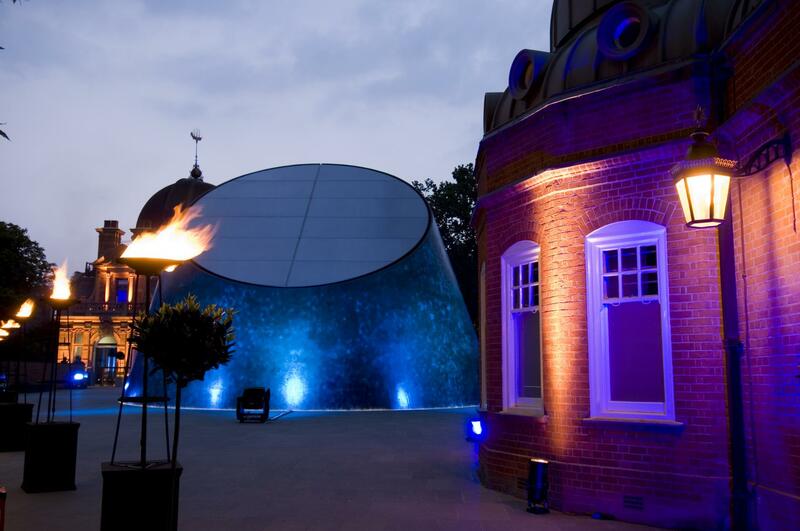 The Peter Harrison Planetarium is a modern, versatile venue with contemporary lines and abundant lighted, located at the heart of Greenwich Park in the striking late-Victorian Astronomy Centre. 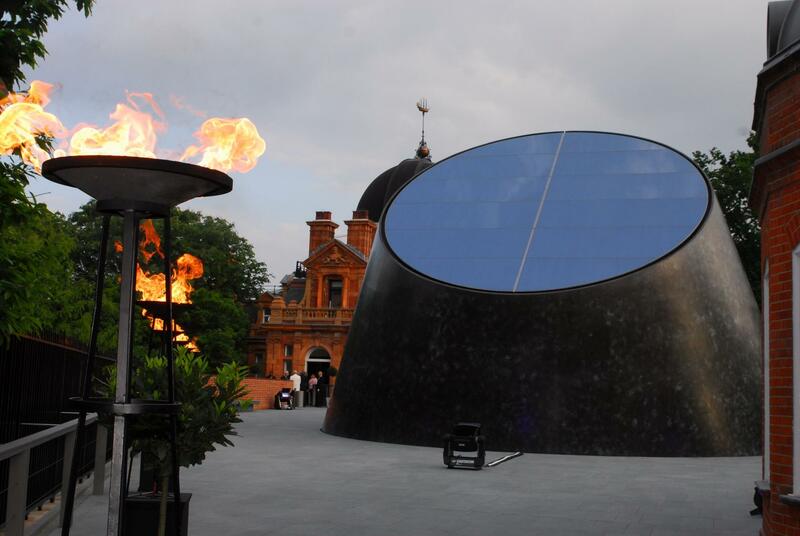 The futuristic building as well as the theme of astronomy exploration makes this a perfect place for product launches and intimate celebrations. 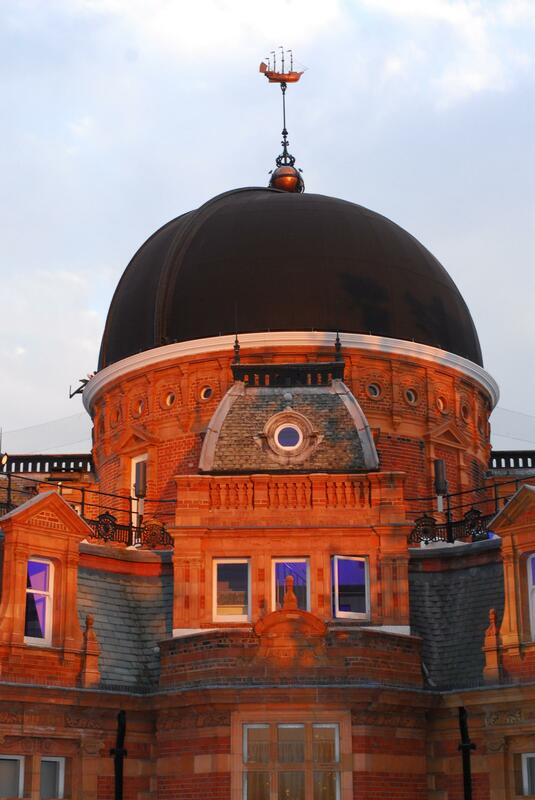 The Planetarium itself has state of the art projection & AV facilities to create a immersive experience for guests.